Please be advised that the IRS Data Retrieval Tool (DRT) will be unavailable Saturday, Jan. 12, from 5:00 a.m. to 11:00 a.m. Central Standard Time. 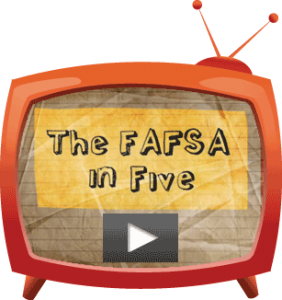 The DRT is used for transferring student and parent tax information from the IRS to the FAFSA application. 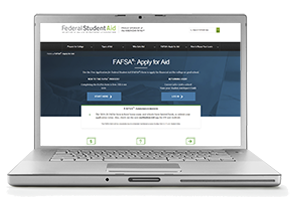 During this outage, users may still access and complete the FAFSA. However, if any action requires entry of federal tax information, it must be provided manually. 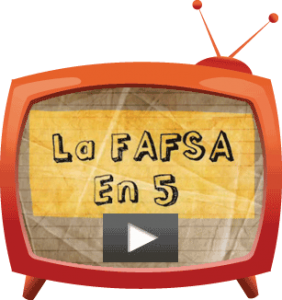 Applicants may wish to complete the FAFSA after the outage is over. Previous PostWhat to Expect with the New IRS Form 1040Next PostWhat is Verification?